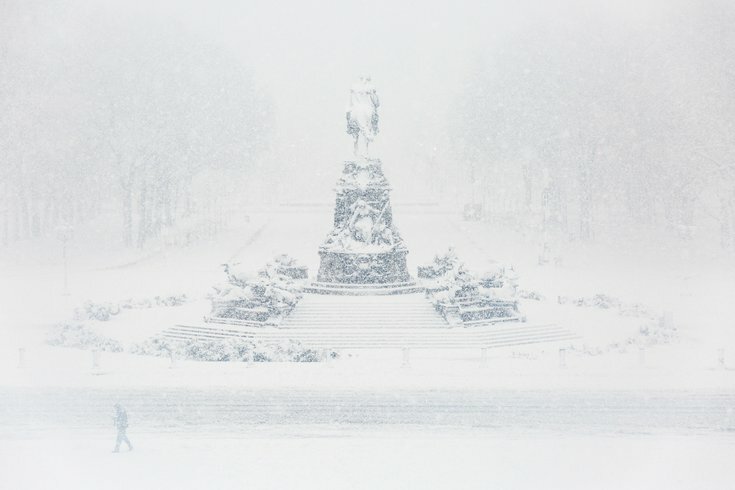 The view of Eakins Oval from atop the steps of the Philadelphia Museum of Art during a nor'easter that dumped heavy snow in Philadelphia, Wednesday, March 7, 2018. 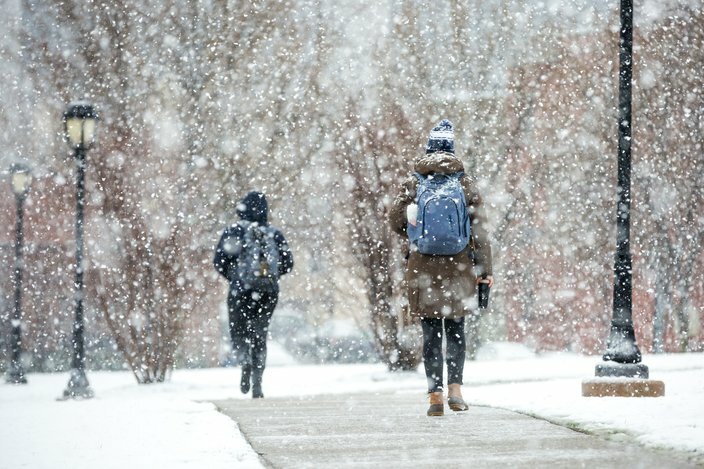 A nor'easter came through the Philadelphia and South Jersey region on Wednesday, March 7, 2018. 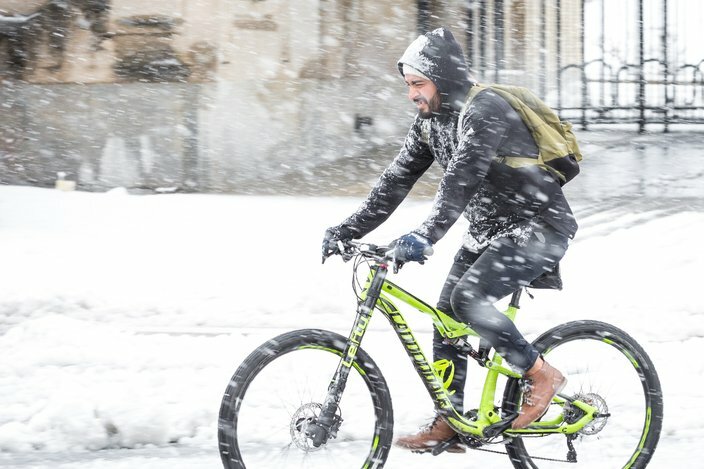 Here are some photos from the storm that dropped heavy, wet snow sporadically throughout the morning and afternoon. 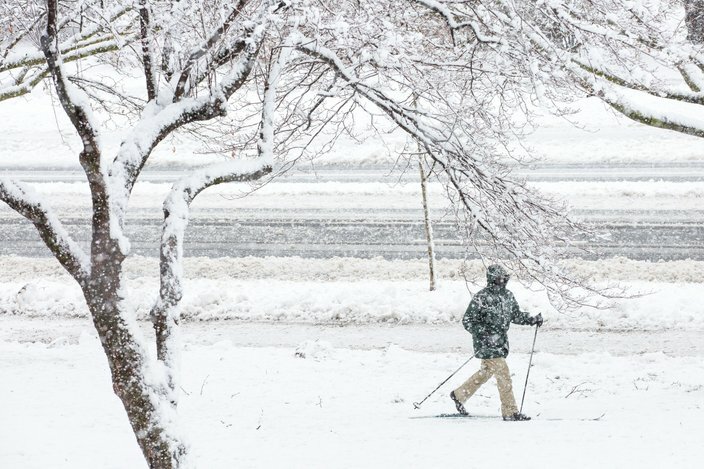 Cross-country skiing was a good way to get around Fairmount Park during the nor'easter Wednesday, March 7, 2018. 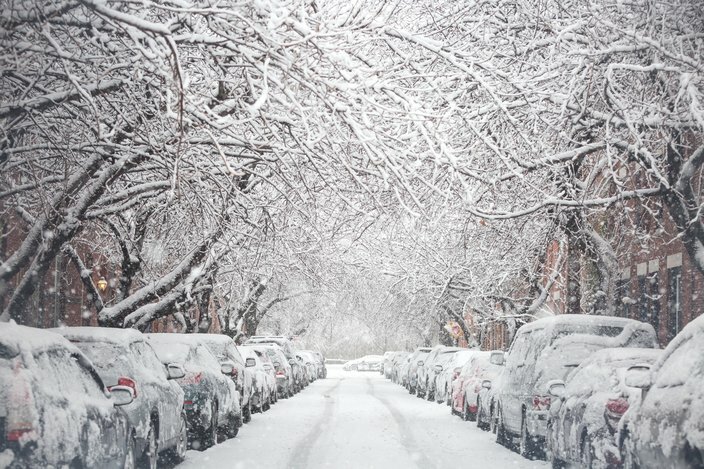 Heavy snow fell in Philadelphia during winter storm Quinn on Wednesday, March, 7, 2018. 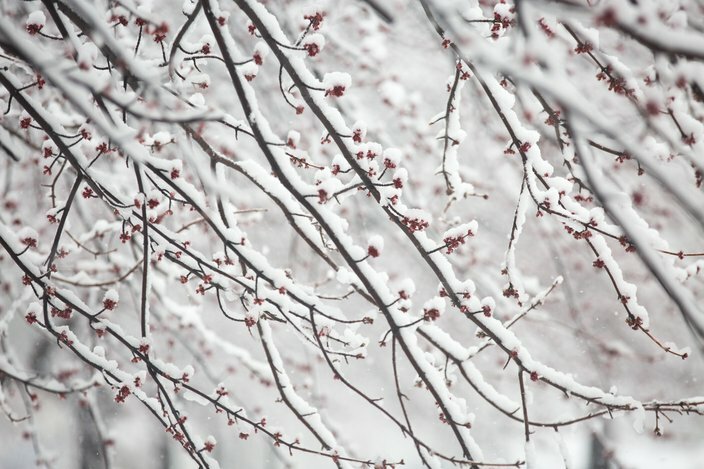 Snow collects on the buds of trees during Wednesday's snowstorm. 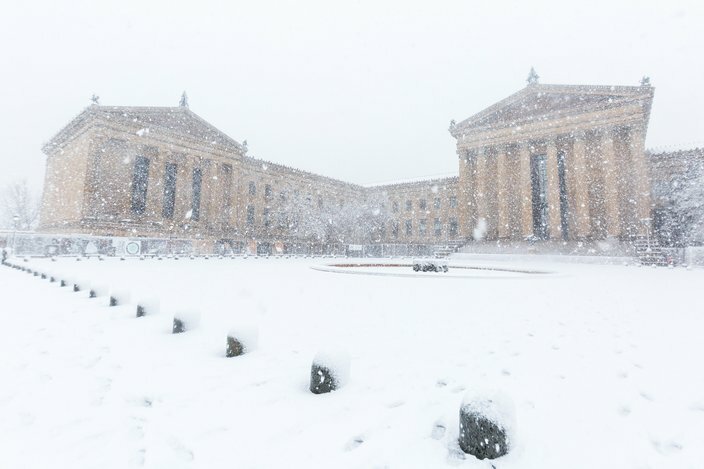 The Philadelphia Museum of Art is seen during the nor'easter that hit the region on Wednesday, March 7, 2018. 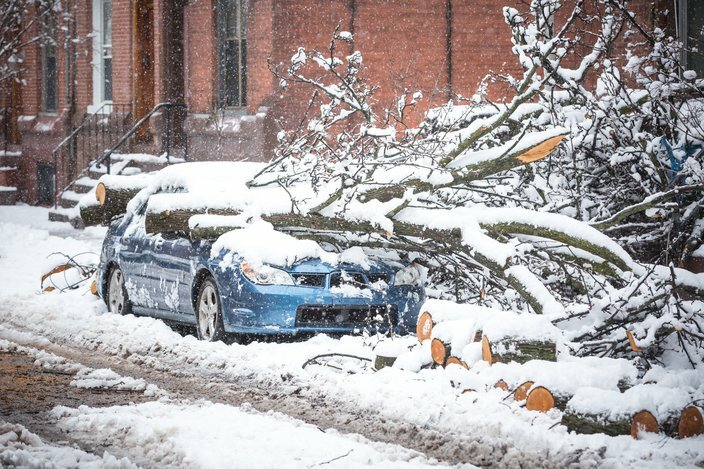 A tree that fell on North 23rd Street during the weekend storm collects snow during Wednesday's nor'easter, March 7, 2018. 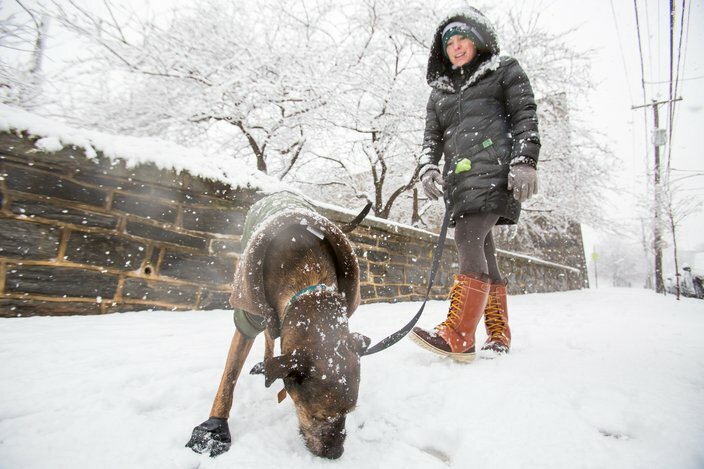 Fairmount resident Sharon Patterson and Harry take a walk near Eastern State Penitentiary as heavy snow falls on Wednesday afternoon, March 7, 2018. 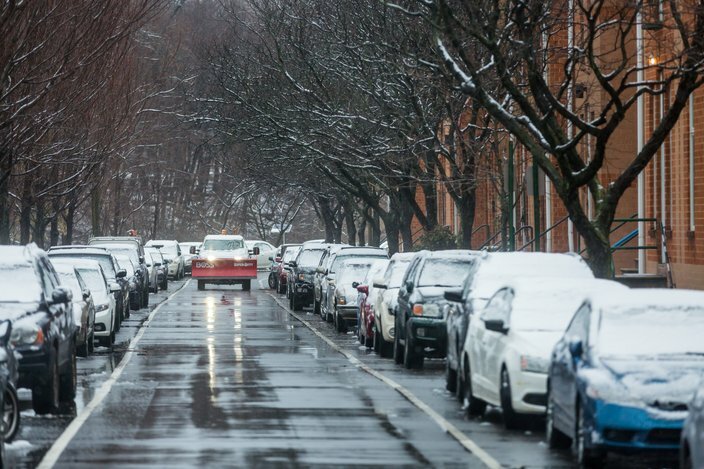 Snow covers trees and the road on North 21st Street in the Fairmount section of Philadelphia on Wednesday afternoon, March 7, 2018. 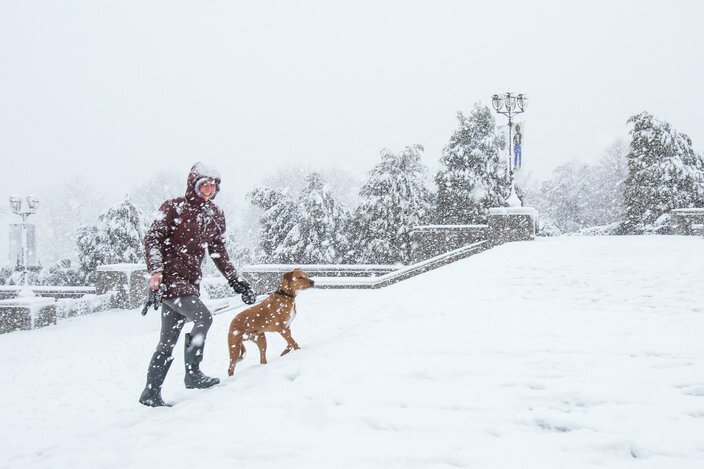 Mariana Bergerson and Mysa of the Manayunk / Roxborough section of the city run up the steps of the Philadelphia Museum of Art, Wednesday, March 7, 2018. 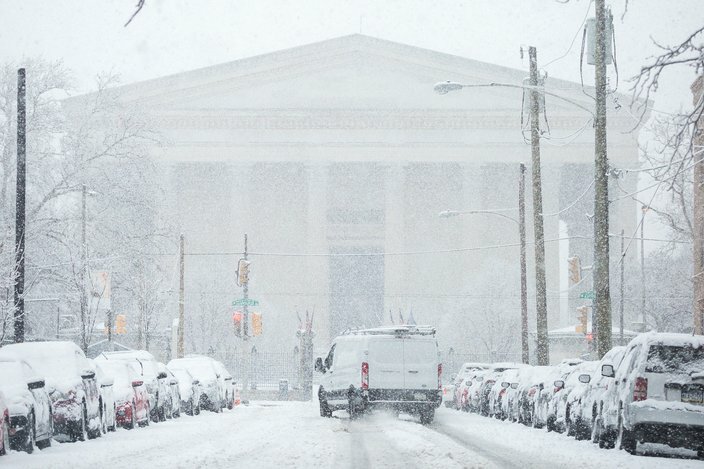 Heavy snow falls near Girard College in Philadelphia on Wednesday afternoon, March 7, 2018. 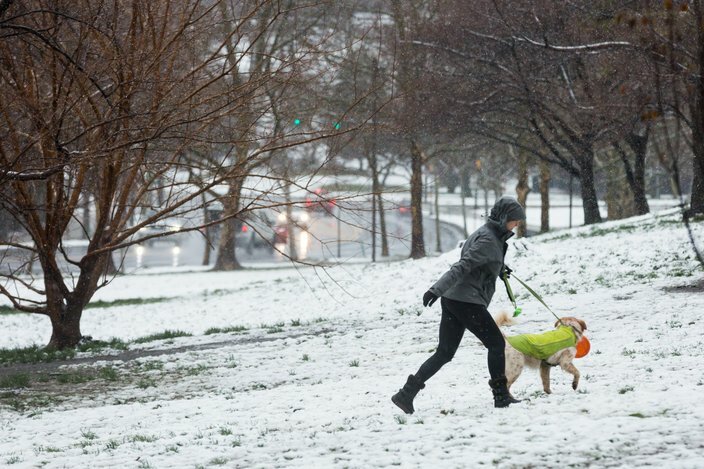 Diana Harding and her dog Bailey walk through East Fairmount Park near Kelly Drive and Fairmount Avenue after playing frisbee. The 2900 block of Pennsylvania Avenue remained clear of snow during the morning commute on Wednesday, March 7, 2018. Heavier snow fell later in the day.